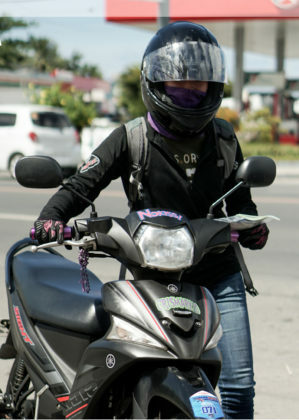 After a strong turnout in Davao, the Yamaha Sight Saferun made its way to Cagayan De Oro City. With the performance and gas saving reputation of the Yamaha Sight gaining steam, the 2nd round of the competition sought to squeeze out even more kilometers out of every drop of fuel since the last one. 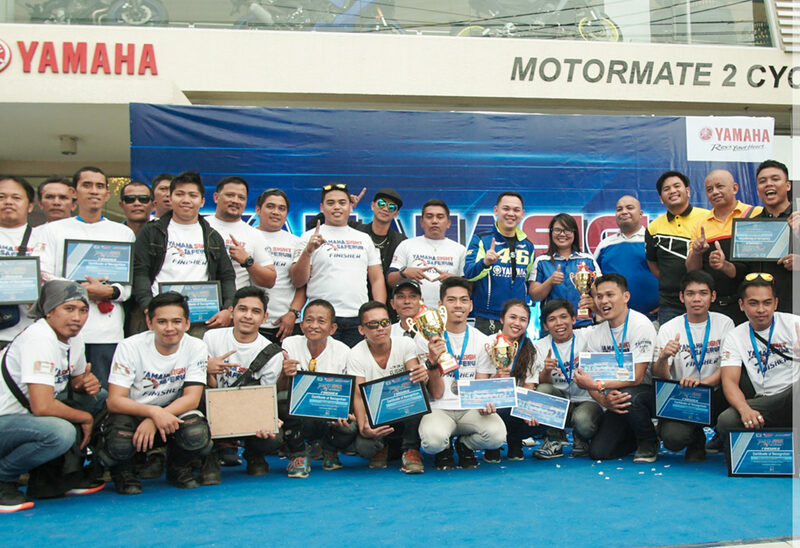 Over 38 competitors gathered at the starting point in Rev Zone Cagayan De Oro, all fueled up and ready to go. The same rules were still applied, with their gas caps being sealed to avoid any additional fuel being added. They traveled 200 kilometers in a 5-hour stretch to get the most out of their ride. 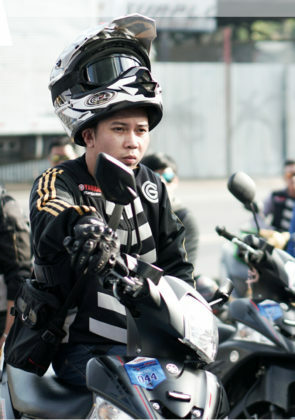 A record was reached with a trip from Yamaha RevZone Lapasan to Yamaha 3S Shop Gingoog, a distance of 99 kilometers, was covered with just 1 liter of gas. They will lead the way for their region in the finals. 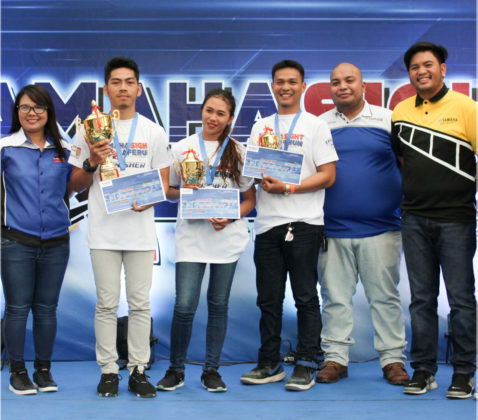 The next and final qualification leg for the Yamaha Sight Safe Run will be in Zamboanga on November 11. 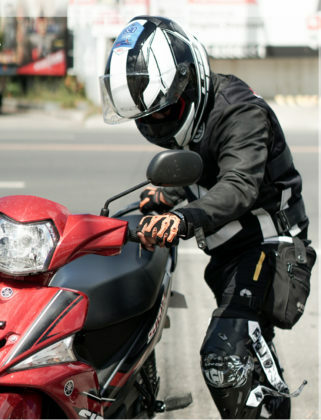 If you want to get your hands on the Yamaha Sight, now is the best time to get it if you’re in the Mindanao region with a special down payment of only php 1,290 at your nearest REVZONE!